“The best things in life are free.” And when it comes to eating snow off the floor, you’re damn skippy. Commonly found on the ground, snow is considered by many to be weather. But these people lack perspective and a refined appetite. I was becoming bored with just reviewing water fountains around Kenyon. I needed something new, something rejuvenating. Angels sounded, and an epiphany struck: what if I could eat water? And as if God was rewarding me for my incredible thought, it began to snow edible water a.k.a snow. Laying on the floor and chomping on some flakes became a thrice-daily ritual for me, enjoying my breakfast, lunch, and dinner directly off the floor. I achieved my daily requirement of water (1) and crunchy things (2) in one fell swoop, plus plenty of vital nutrients like iron and calcium can be found in the soil and gravel that made it’s way into my gullet! A win-win! Not only delicious, but convenient! No more long treks to Peirce, and meals in between classes are a breeze! Snow can be found anywhere that’s outside, or if you’re like me and leave your windows open, on your desk and laptop! Plus, there’s plenty of it with free refills almost every night! My only complaint regarding eating snow off the floor is that it’s only available on menus and floors three months out of the year. And sometimes in April. 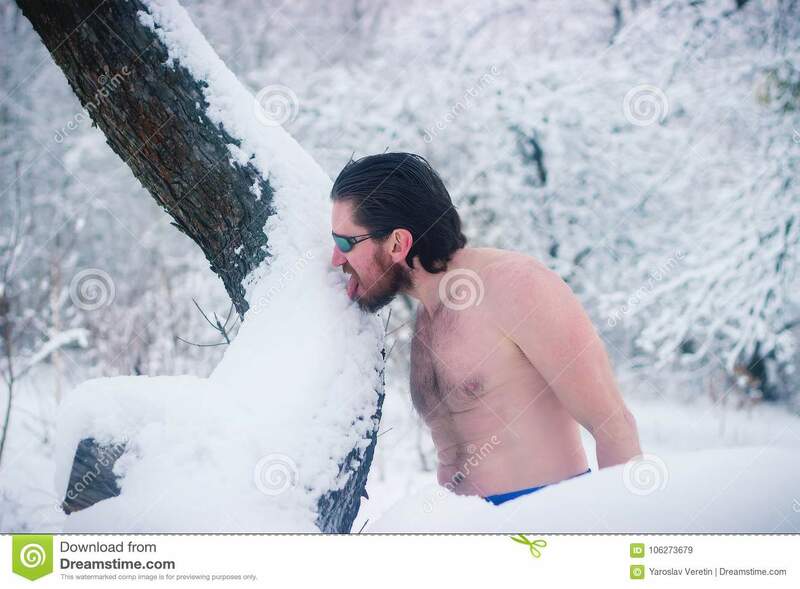 UHH, of course eating snow off the ground applicable to the MOIST meter. Fool. M(outhfeel) – Akin to eating a plain snow-cone. O(peration) – A no-handed operation! It was easy enough to lay on the ground to eat directly off the floor. I(ntensity) – A mixture of snow, mud, and occasionally, loose tufts of grass, provides a deep and rich flavor, providing unraveling layers of flavor. S(alinity) – Perhaps it was the soil underneath, but definitely some earthy undertones.